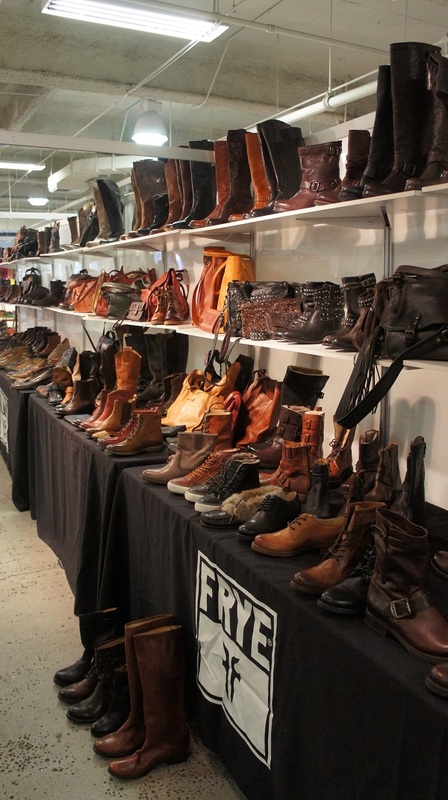 Frye is the go to brand for high quality authentic yet fashionable boots. Born from 1863 to but high quality soles on the feet for the working man, the cobbling tradition of Frye has continued the tradition of high quality functional and iconic footwear. 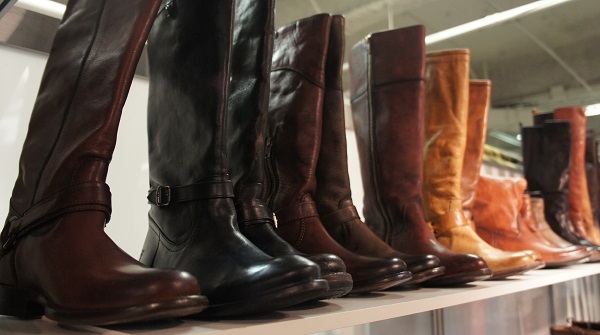 Fall ’14 seems to be full of classic styles in modern finishes. 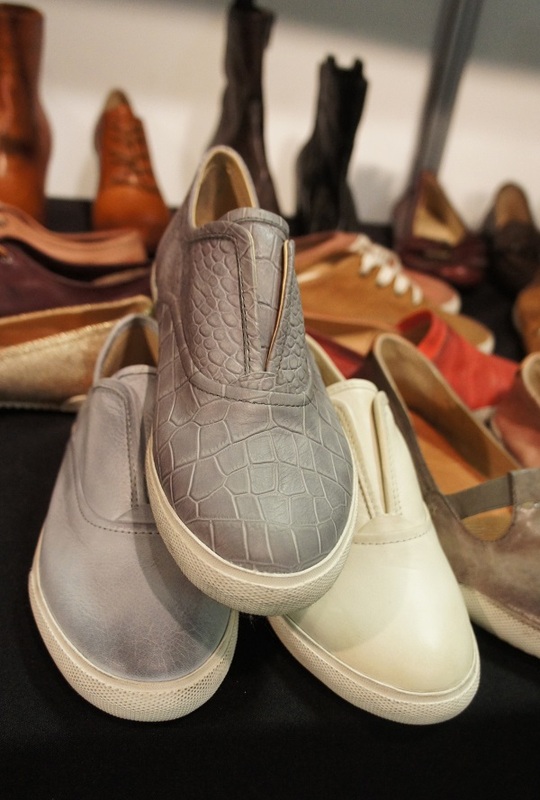 For FW’14, The Frye Company does take a spin with the it shoe of the moment, chic and luxe slip on sneakers! 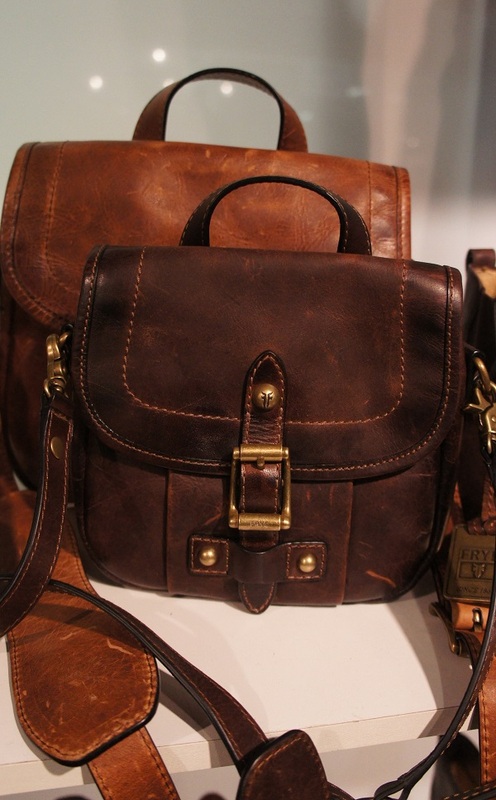 Beautiful vintage style satchels in buttery soft leather. 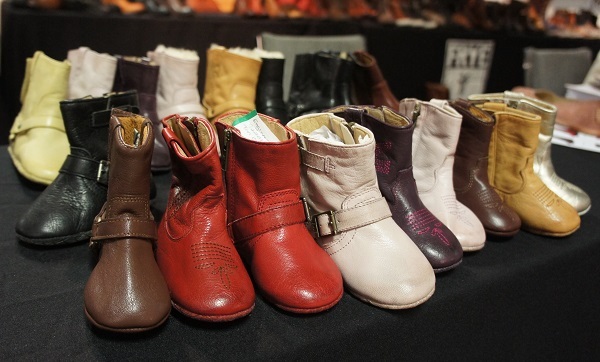 Adorable baby Frye‘s for the chicest of tots! This entry was posted in Events, Fab Shoes! and tagged California Market Center, FW14, LA Fashion Market, The Frye Company, Transit on June 18, 2014 by Hillary.